VACANT LAND OPPORTUNITY! 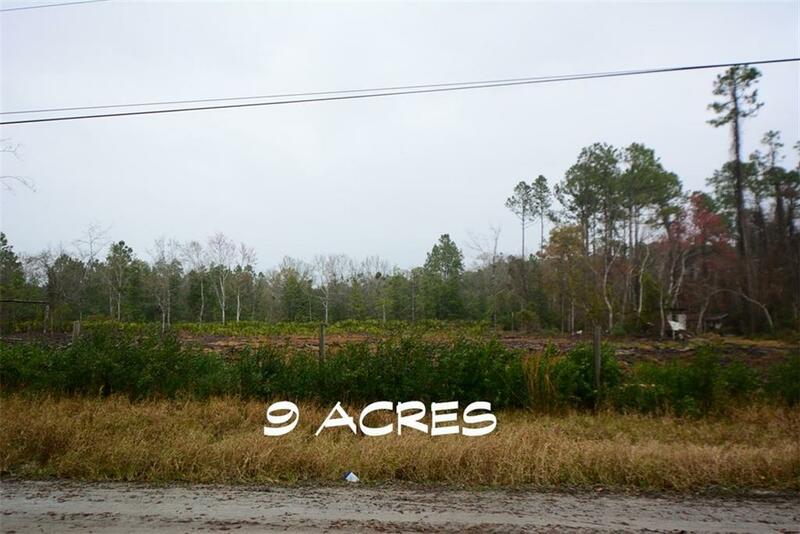 9 ACRES and just a few minutes drive to Amelia Island. 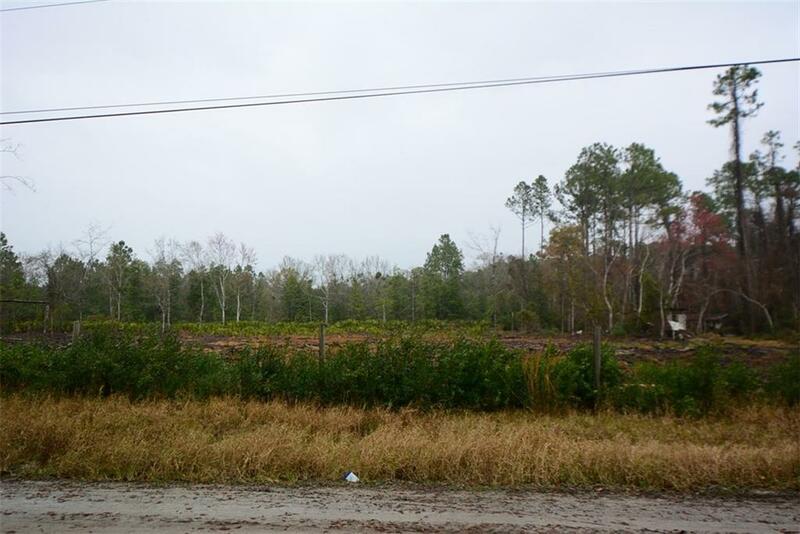 This property is located just west of Highway A1A intra-coastal Shave Bridge to Amelia Island. 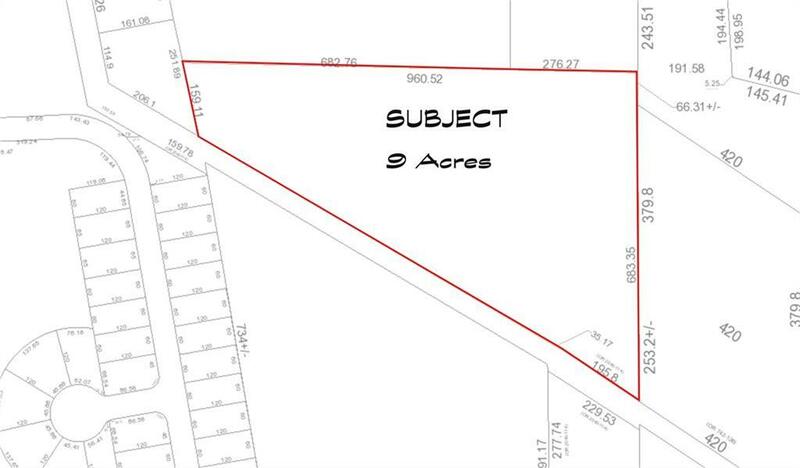 The property location is zoned OR (open rural). Horses are a permitted use in OR so this will make a perfect location for your horses. Or make this your new dream home location non-subdivision location that is private yet close to shopping, schools, medical and Amelia Islands white sand beaches. 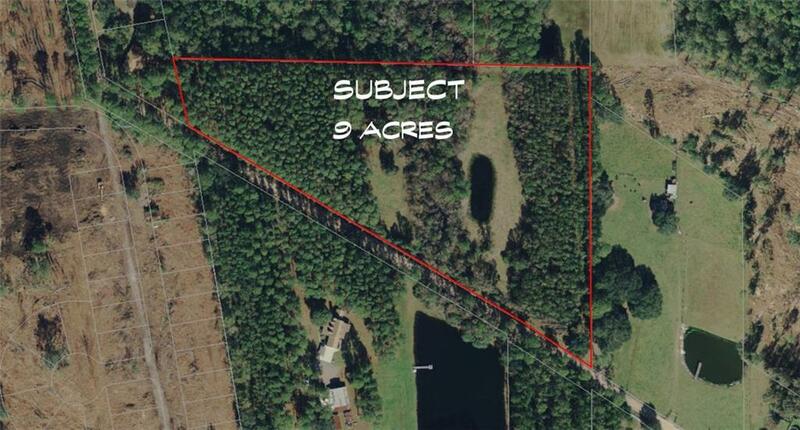 Property includes small pond, cleared land and wooded land. Listing provided courtesy of Mary Caserta of Century 21 John T. Ferreira & Son, Inc..